This is my first time doing a pattern review. I wanted to start buying one or two crochet pattern a month and review them on here to share with whoever is reading this blog lol. And I will grade the patterns base on price, how easy it was to read the pattern and so on and so on. So let me get started on the review. I wanted to do a pattern review on these crochet slippers. The pattern is By EVASSTUDIO the Pattern can be found here. 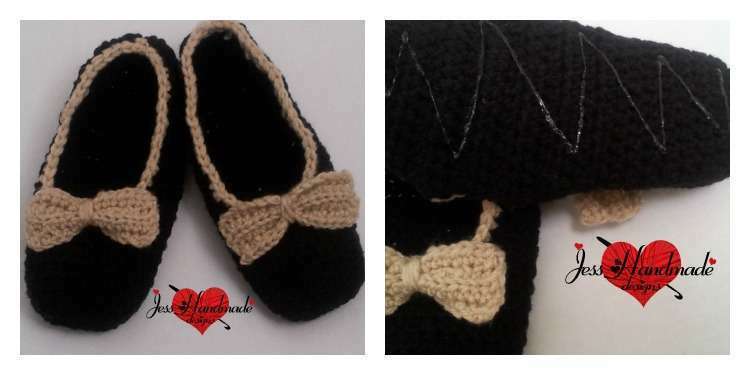 However, the second pair I crocheted, I added a bow and made them non slip slippers by adding fabric glue on the bottom. The price was very reasonable. The pattern was very easy to follow. 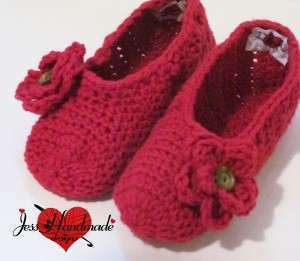 I was done making both pairs of slippers within 2 1/2 Hours. I love it! The pattern is a pdf file and I will be making more and buying more patterns from her very soon. This Pattern gets an A!